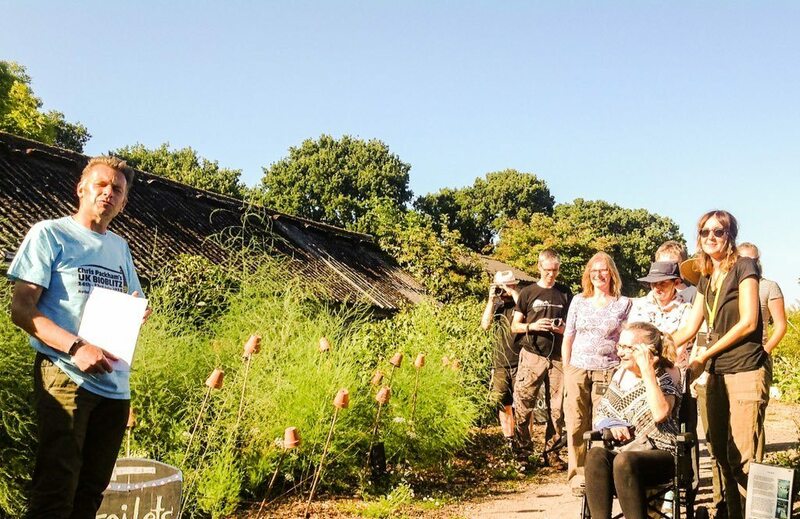 Livability Holton Lee hosted its first ever Bioblitz in 2018 – part of Chris Packham’s UK wide Bioblitz campaign. All were welcomed down to explore the area and learn from the team about why Holton Lee is so important for Biodiversity. To finish the survey Chris Packham and his Bioblitz team visited our Flourish project. Livability Holton Lee are proud to be one of 50 sites Chris will be visiting, the day provided a great opportunity for children and young people to get involved and engaged with the natural world to inspire them to conserve and protect it as they grow up. Join us and Chris’s UK Bioblitz team helping to measure the changing fortunes of species and habitats across the UK.